Only 4 Sets Available. Order Soon. 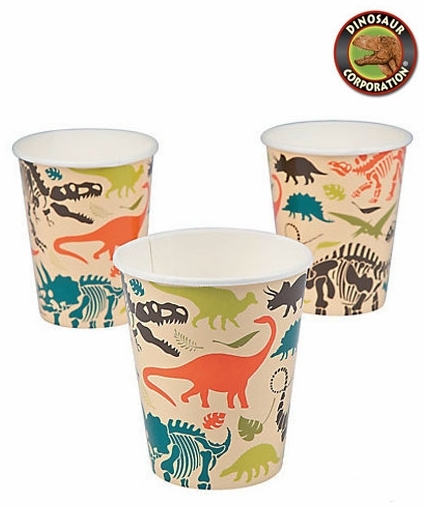 Every child will be fascinated with these dino dig cups featuring skeletons of T-rex, Brachiosaurus Stegosaurus and Triceratops. A perfect match to you dino dig birthday party tableware.